Matcha or chai? 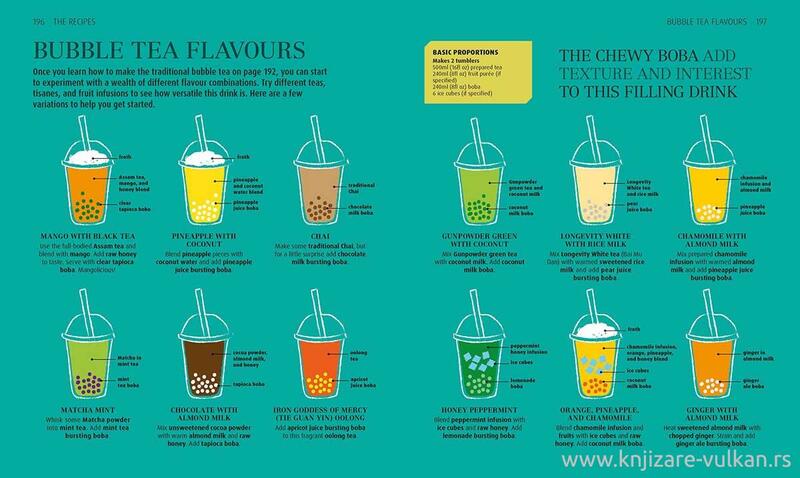 Bubble tea or Earl Grey? Whatever your tea of choice, this beautiful book shows you everything you need to know to bring the fragrance and allure of the tea shop into your home. 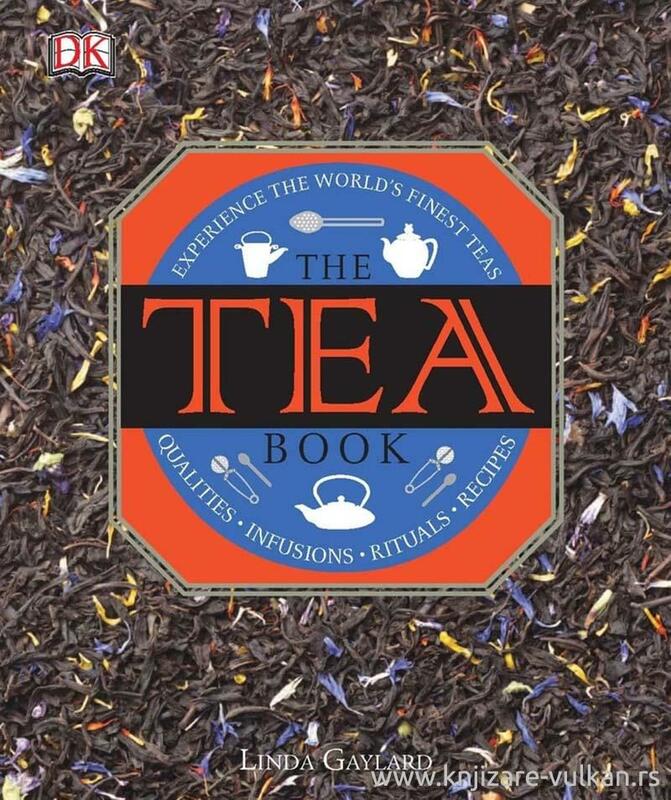 Discover the best ways to choose, prepare, and taste the many different varieties of tea, with over one hundred international tea recipes, including iced tea, kombucha, and herbal tisanes such as yerba mate. Learn about the history of tea and tea customs around the world, from afternoon tea to the Japanese tea ceremony. 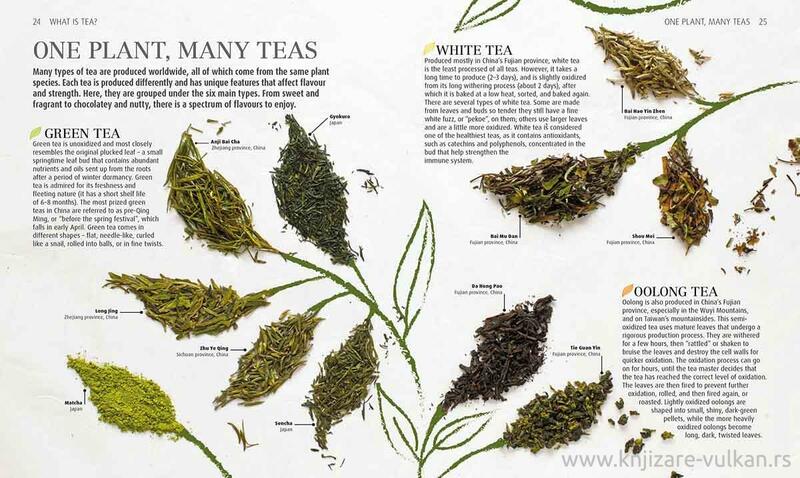 This fully illustrated, hands-on guide is the perfect gift for tea lovers, or a treat for any tea aficionado.